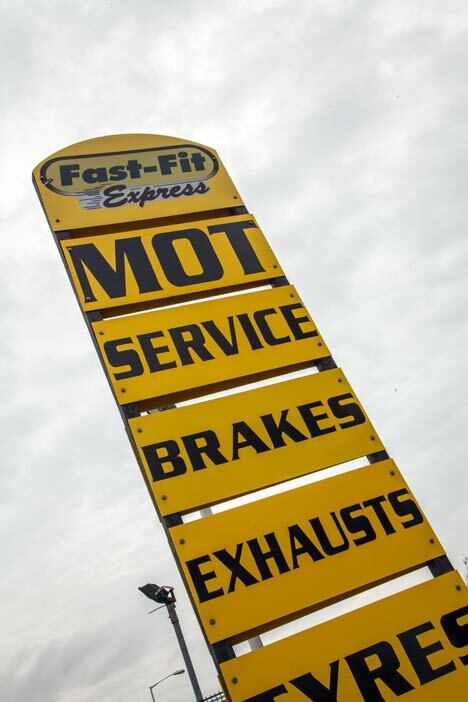 Fast Fit Express first opened in 1994, specialising in providing fixed menu pricing for all services, brakes, clutches and tyres. 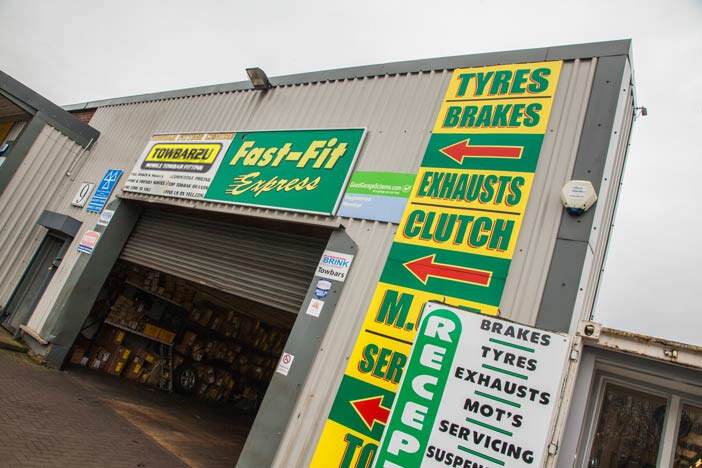 Fast Fit Express has also used the trading styles Clutch Express and Brake Express in the past but Fast Fit Express reflects all the different aspects of auto service that we provide under one trading title. 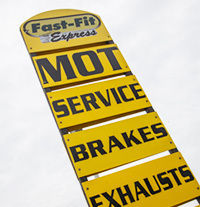 Fast Fit Express soon became a franchise, with independent branches eventually being established from Tyneside in the North, to Southampton in the South. 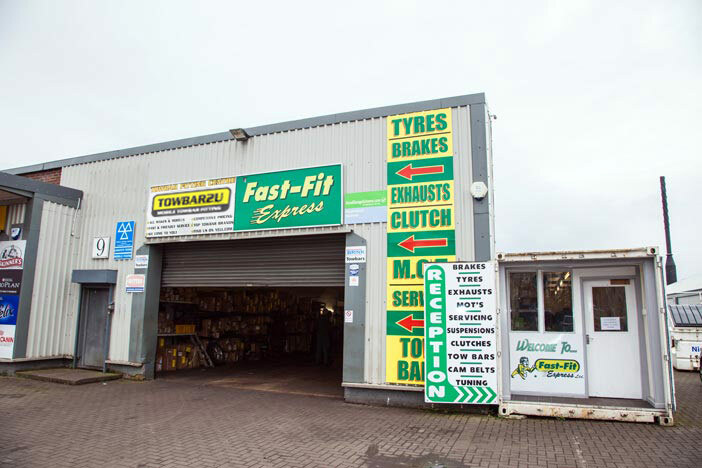 The business was formed to offer our valued customers high quality, 'main dealer' vehicle servicing and repairs at discount and competitive pricing. This, alongside our great customer service, has helped our business to become a success. 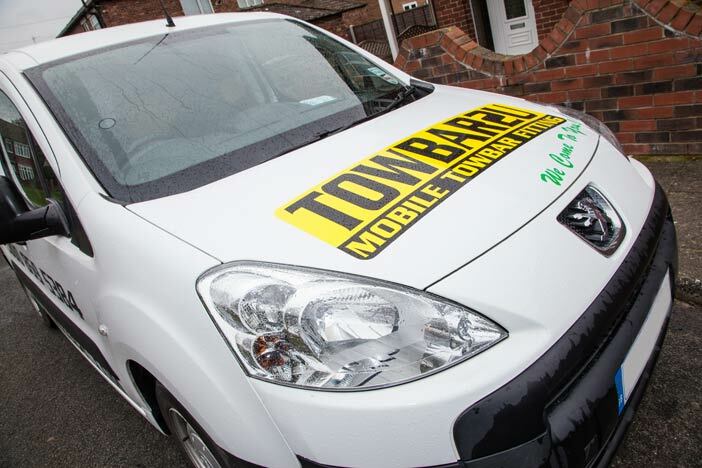 To find out more about our great services, or to get a low cost quote from a member of our team, simply give us a call today.